Samsung’s blurb has answered the three big questions, and provided us some mouth watering details about what this compact beauty can do. 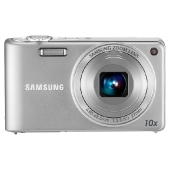 I’m interested to see how it performs, often these point and shoots fail to deliver where it counts. As a former SLR user I expect a lot out of my cameras. Lets take a look. 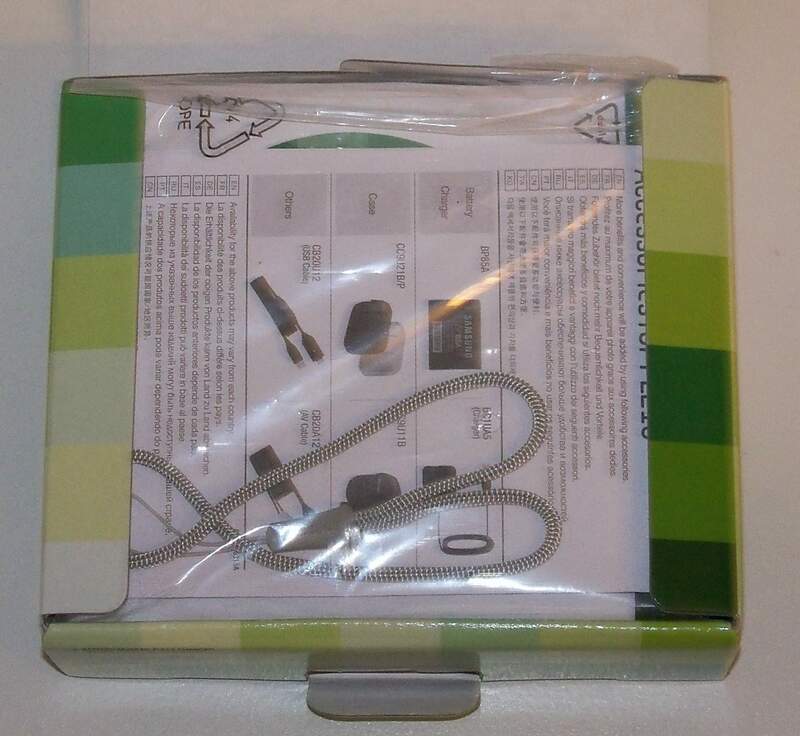 The packaging is very straightforward, boxes like this typically don’t see the light of day in most retail stores. 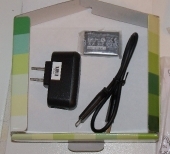 These small electronics are kept in locked counters or the back room due to high theft. 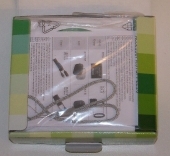 The box is simple and pleasing, it even highlights some of the features. The box contents are what you should have come to expect from a small digital camera. 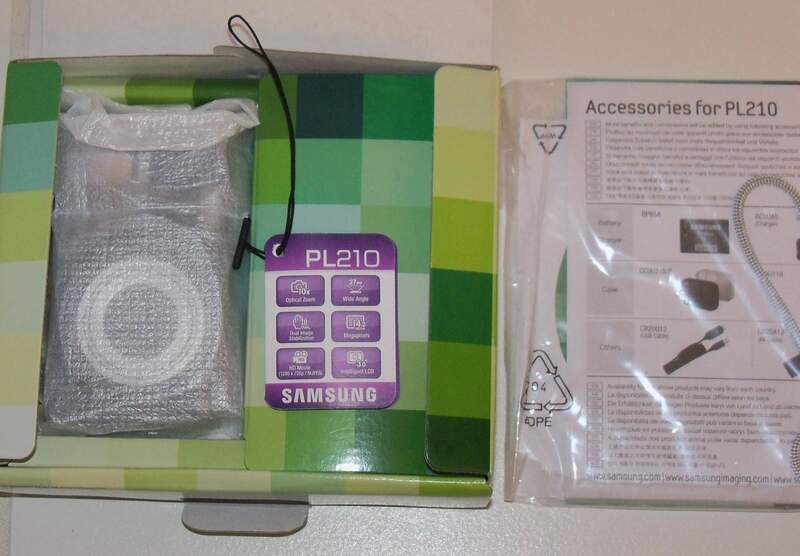 You have a wrist strap, a battery, charger, and data cable. The Charging cable has an LED, this simple LED makes a world of difference and lets me know that Samsung out some thought into this. 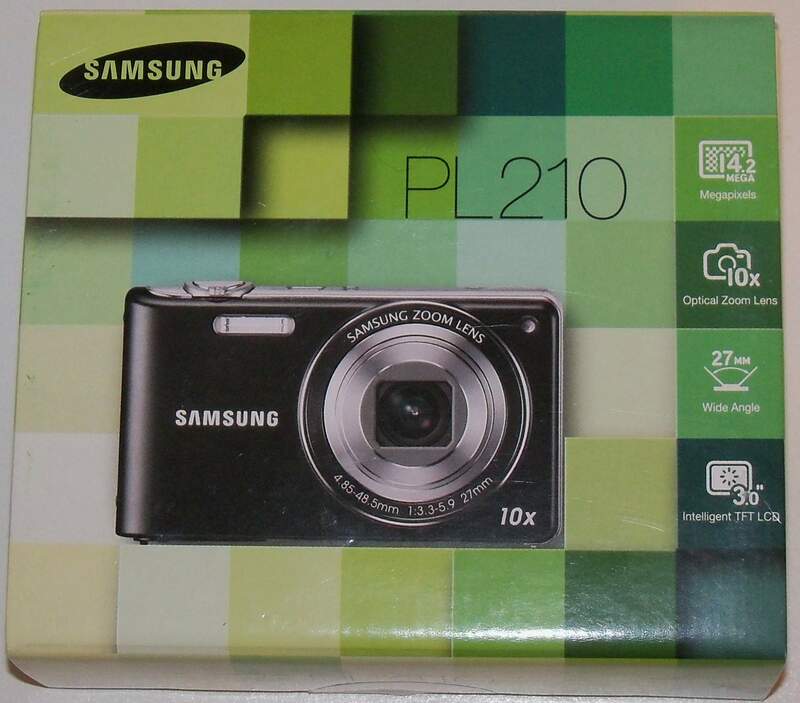 PL210 is one camera that is easy to use and can give you a high quality pictures and videos. 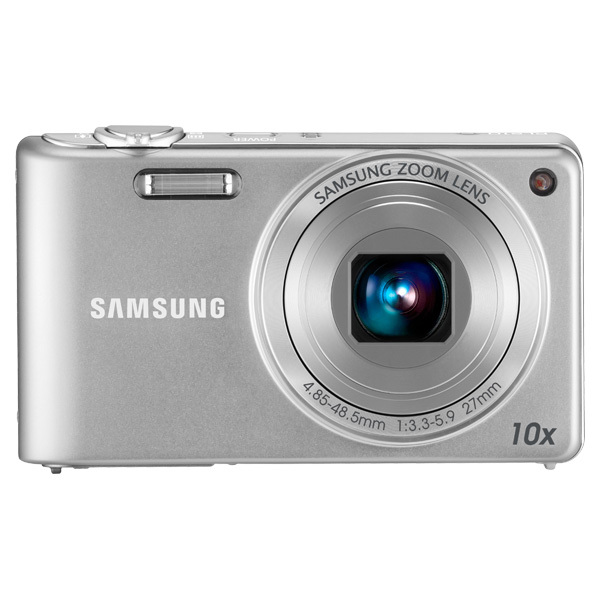 Its 3.0” LCD provides for improved contrast and colour reproduction. Its smart filter is worth checking out with new addition such as Tilt & Shift Lens Effect adds a miniaturised look and new special effects include Soft Focus to soften colours and add an emotional feel as well as Half-Tone Dot to enhance images with a comic-book look. Palette Effect adds an ultra-vivid vibe and a variety of colour options for your images. A fun way to play with your photos!